Lock in a great price for Hotel Portaló – rated 8.6 by recent guests! The wooden deck and great view of the boats at the pier and the sunset. O Hotel é ótimo, atendimento excelente e tem a melhor vista para o pôr do sol! Localização excelente. Pôr do sol mágico com um sunset fenomenal. Da localização e dos shows no por do sol. Excelente Fica no Porto logo na chegada. Amamos e voltaremos em breve. A localizado do hotel é excelente e a vista do pôr do sol belíssima. 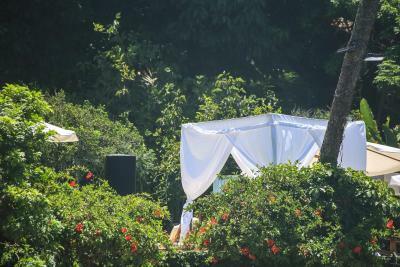 A piscina e os eventos no fim de tarde são maravilhosos, fomos bem atendidas pelo rapaz do bar da piscina, creio que seu nome era Kelvin e a recepcionista que entrava as 15h. As áreas externas do hotel têm uma vista deslumbrante. El desayuno muy bueno. Está en una buena ubicación, apenas entrando a Morro de San Pablo. Está cerca de restaurantes, lo cual lo hace muy apropiado a la noche, pero las playas están más alejadas. Nos tocó una habitación subiendo muchas escaleras, para nosotros no fue un problema, pero para personas con algunas dificultades o con niños pequeños puede serlo. 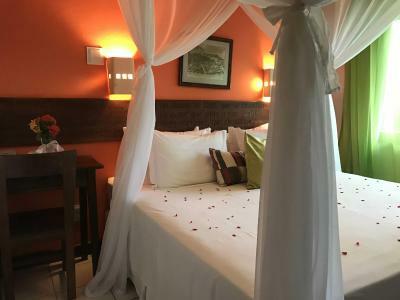 Hotel Portaló This rating is a reflection of how the property compares to the industry standard when it comes to price, facilities and services available. It's based on a self-evaluation by the property. Use this rating to help choose your stay! 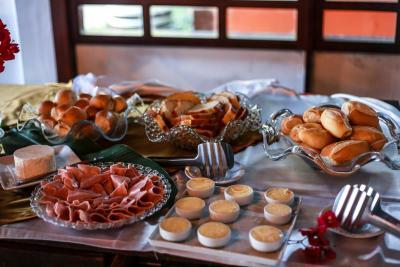 One of our best sellers in Morro de São Paulo! 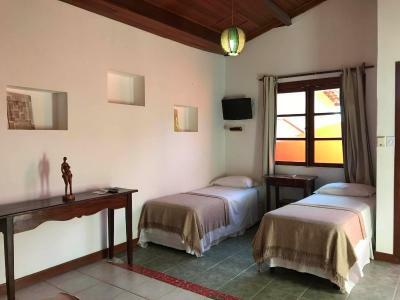 Located in the Atlantic Rain forest, the Hotel Portaló offers colorful private chalets with scenic ocean views. Facilities include a large panoramic pool. 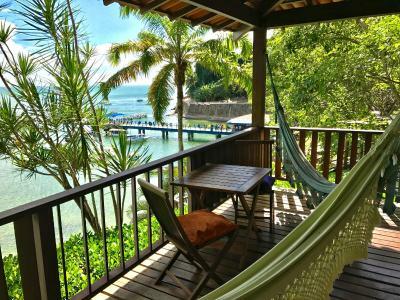 The spacious chalets at the Portaló hotel feature colorful décor and private balconies with hammocks and ocean views. All are equipped with air conditioning, while some chalets have also a private whirlpool tub. Free WiFi is available in social areas like the lobby and the restaurant. 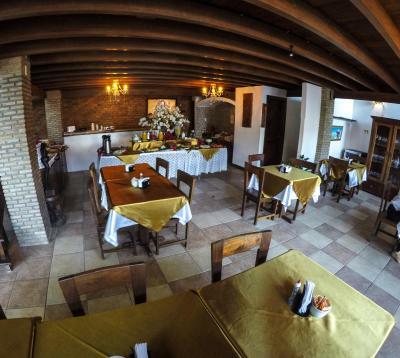 The hotel features a restaurant serving regional and international cuisine. 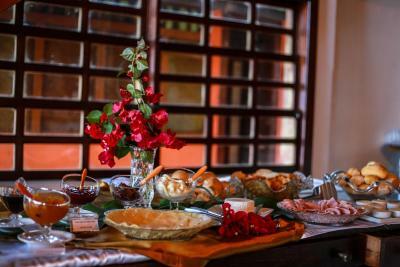 Buffet breakfast with a large variety of items is available daily. Guests can enjoy snacks by the pool as well. 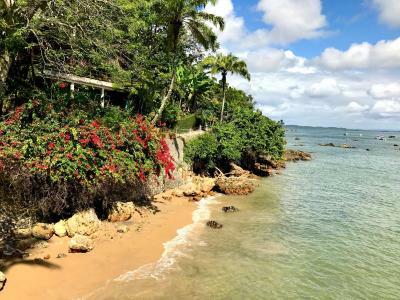 Aureliano Lima Square is 350 feet from Hotel Portaló, while Morro de Sao Paulo Lighthouse is 1,000 feet from the property. 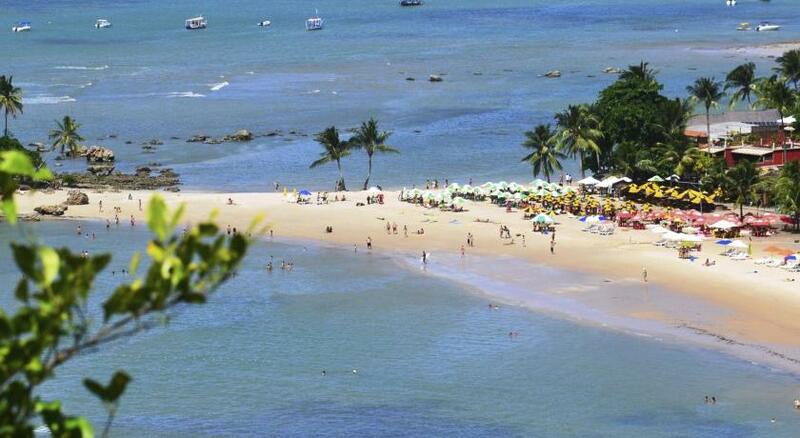 The nearest airport is Luis Eduardo Magalhães Airport, 50 mi from the property. When would you like to stay at Hotel Portaló? 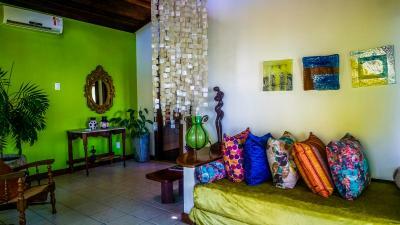 This air-conditioned accommodations offers satellite TV, telephone, mini-bar and safe. One of the units offer facilities for disabled guests. 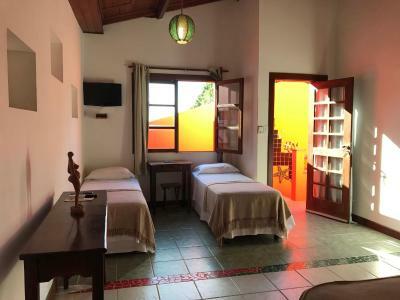 Featuring a private balcony with privileged views of Baia de Rosea views and capacity for 2 hammocks, this air-conditioned accommodations offers views of Morro de São Paulo Bay. With a private setting, it features a satellite TV, telephone, mini-bar and safe. 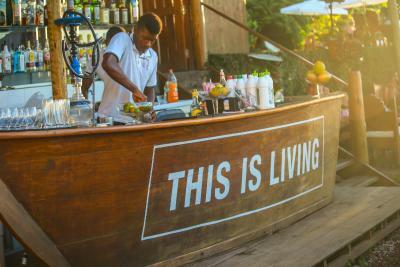 Featuring a private balcony with sea views and a hammock, this air-conditioned accommodations offers additional space and a separate lounge area. Amenities include satellite TV, telephone, mini-bar and safe. 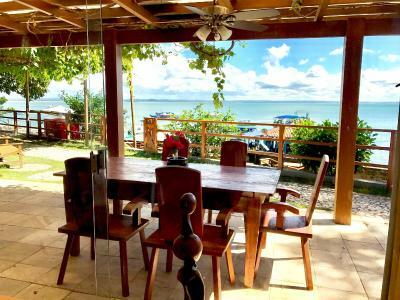 Featuring a private balcony with sea and Atlantic Forest views and a hammock, this spacious, air-conditioned family cottage offers additional space and a separate lounge area. Amenities include satellite TV, telephone, mini-bar and safe. 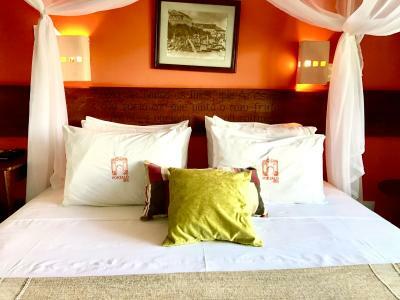 This triple room has air conditioning, sea view and tile/marble floor. This suite has air conditioning, a mini-bar and a pool view. 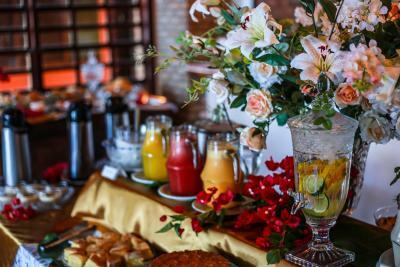 House Rules Hotel Portaló takes special requests – add in the next step! Hotel Portaló accepts these cards and reserves the right to temporarily hold an amount prior to arrival. Please note that the credit card holder must be present upon arrival and will be required to show a photo ID and the credit card used for the booking. 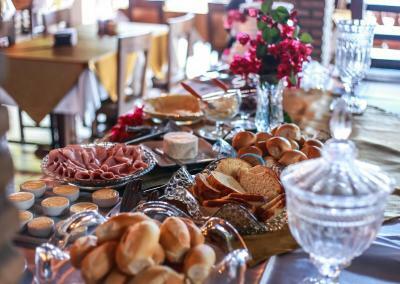 Please note that reservations made with a credit card from a third party will not be accepted - including corporate cards. Reported no hot water at washand basin. After 3 days of hearing it will be repaired today I was advised they never have hot water. This despite the notice above the basin warning it can be very hot. I wish. Not for the elderly or infirm. Even if you get a low level chalet the long steep stairs in to town can be difficult. Beautiful location and great staff. Service is barely ok. Bathroom is dirty. Might have been a good hotel 10 years ago..now you don't get what your paying for. Sometimes the hand towels were not replaced (they took away the dirty ones and left only the bath towels). Ran out of toilet paper, had to ask the reception for replacement. Triple room is small for three adults, and the bathroom is tiny and dark.